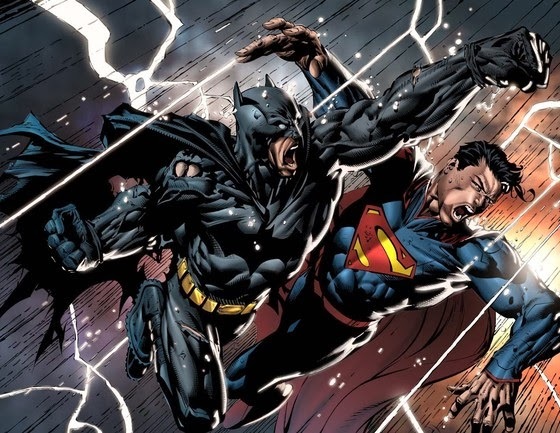 Home » » WB Registers Domains...Possible Title for Batman vs. Superman! WB Registers Domains...Possible Title for Batman vs. Superman! WB has registered the following list of web domains..possible working titles for the Man of Steel sequel, aka Batman vs. Superman!